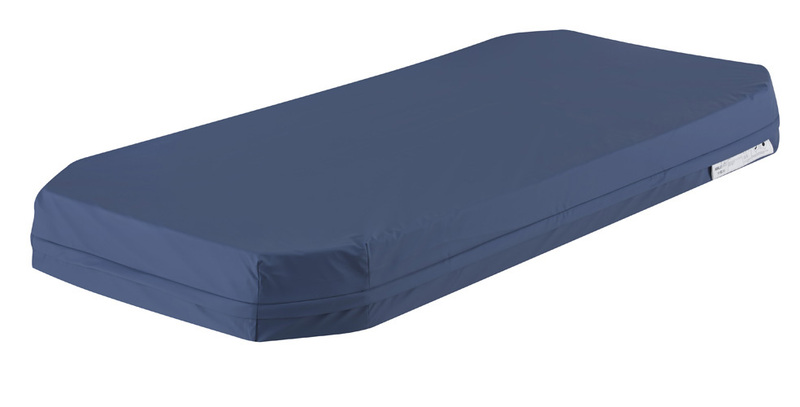 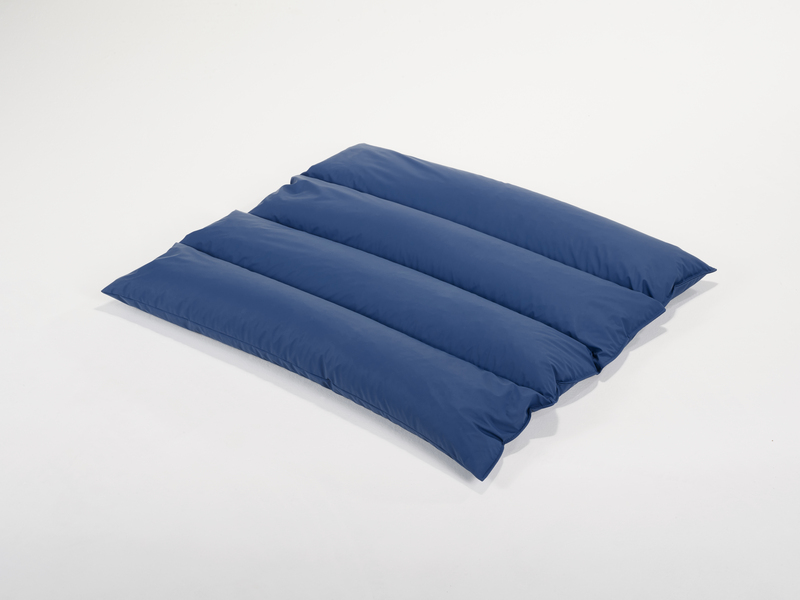 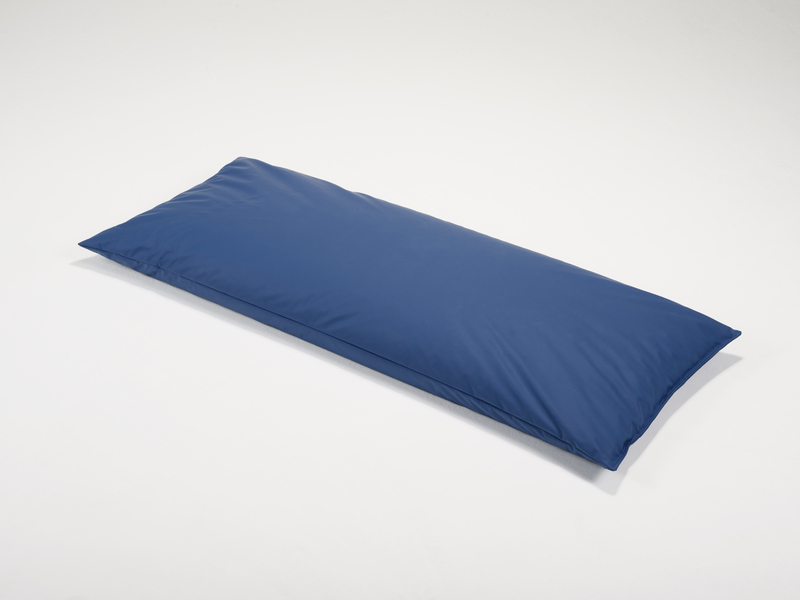 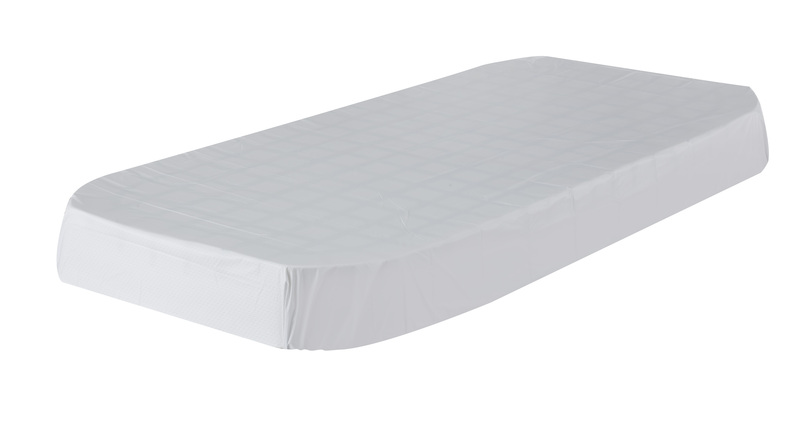 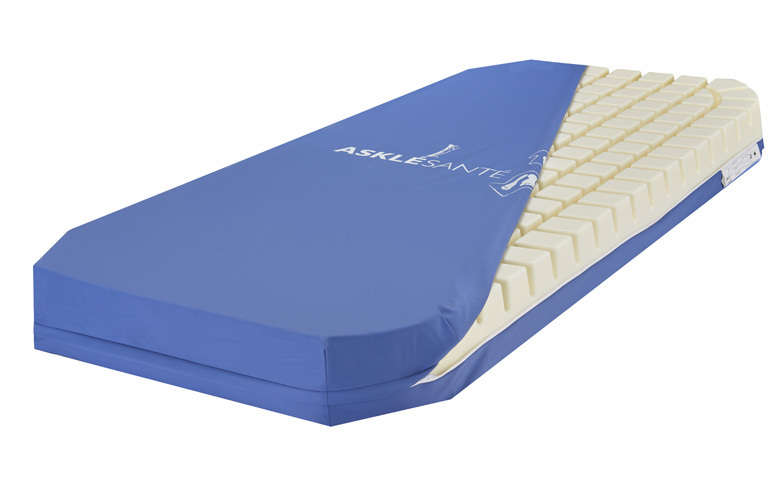 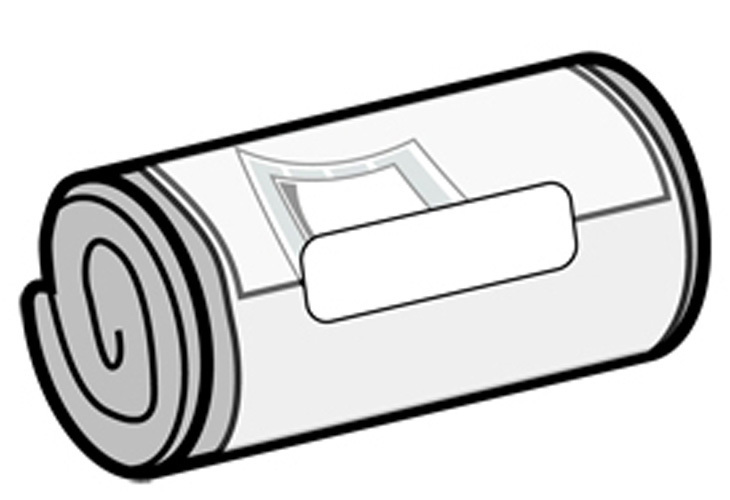 The APLOT Single Piece Mattress help in preventing pressure ulcers for patients at low to medium risk of pressure ulcer development (bedridden between 10 and 15 hours a day). 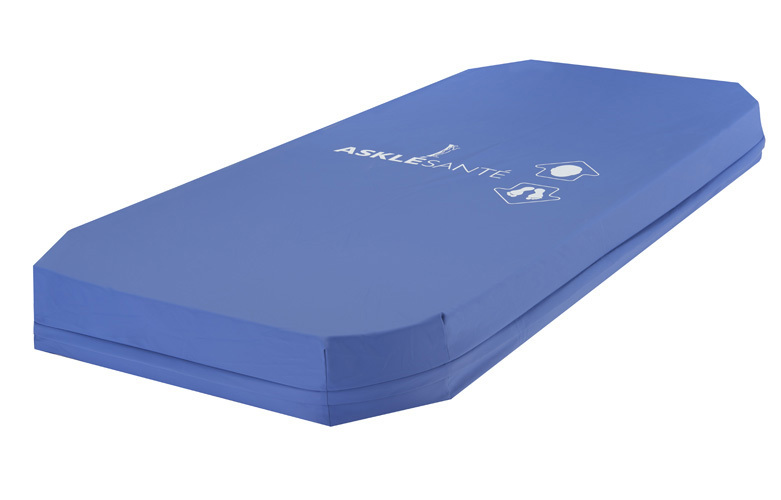 It also helps treating existing pressure ulcers from stage 1 to 2 combined with technical aid devices. 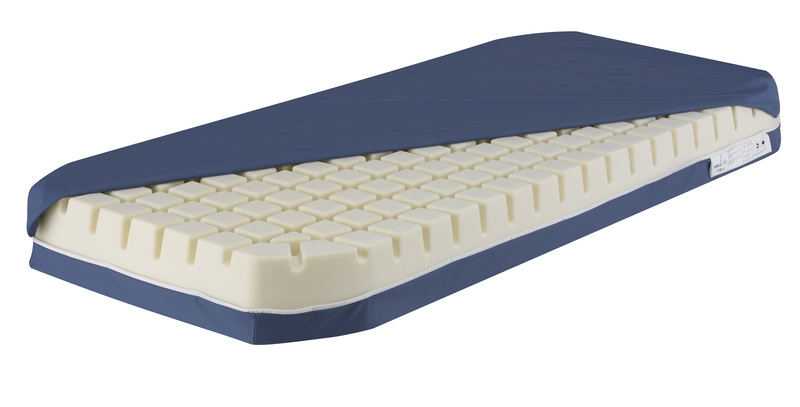 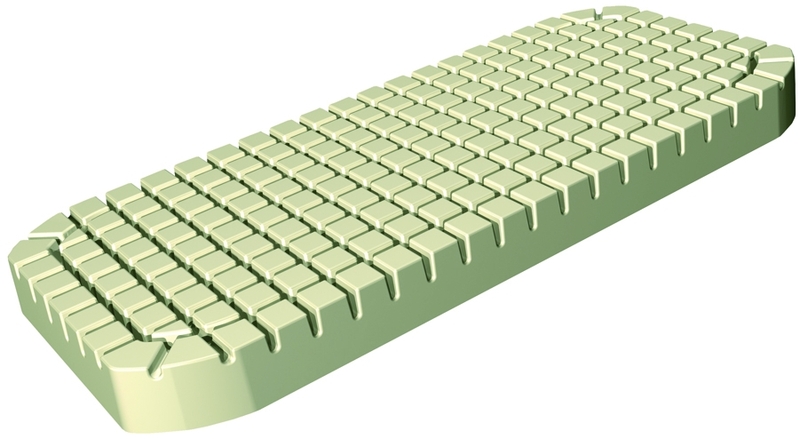 The mobility of castellated foam allows relieving pressure points to enhance blood circulation thus reducing pressure ulcers risk.